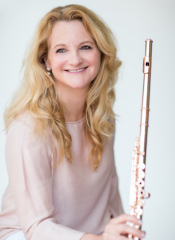 Amy Porter has released this project as a complete 2-DVD Set, as well as 10 individual video downloads. Each corresponds to a chapter of the complete 2-DVD Set. 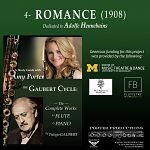 CHAPTER 04: Romance (1908) from Philippe Gaubert: The Complete Works for Flute and Piano, a Study Guide with Amy Porter.